If you are looking for the very best home solar installation company in Berthoud, CO you’ve come to the right place! 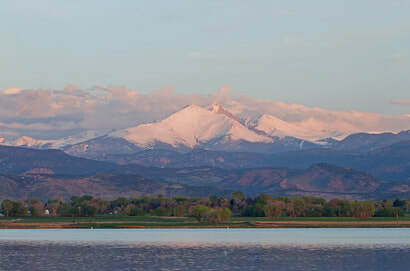 Berthoud is nestled comfortably in the foothills of the Front Range between Longmont and Loveland, and is home to many small residential and agricultural communities. Berthoud is located on the bustling Front Range, and is one of the premiere locations in Colorado to install solar panels on your home. Prices in Berthoud are rising, much like the rest of the Front Range, so why not curb some of those monthly bills with home solar electric from Flatiron Solar? Home solar panels are a great way to cut down (or eliminate) monthly electric bills. Flatiron Solar has been installing solar panels on the Front Range for more than 15 years, and we are experts in assessing your home’s solar needs. Flatiron Solar is a local Berthoud solar company with experience, expertise, and passion for home solar electric and home solar hot water systems. We treat each and every customer with the most respect, and will make sure that you get the best, most affordable deal on the market. Flatiron Solar offers many different solar services in Berthoud. This includes solar installation, solar replacement, repairing solar panels, pest control for solar panels, and pretty much anything that has to do with your home solar system. In our consultation, we will sit down with you and go over your total roof space, the type of panels you should consider, and how many panels you need for the size and efficiency of your home. You can rest assured that Flatiron Solar will find the best offers as a solar panel contractor, and save you the most money in the long run. We can even help you secure grants, stipends, and financing for home solar systems. So call the best solar company in Berthoud, CO today! Call Flatiron Solar and set up a consultation for your home solar system. We look forward to working with you!